The office space to rent and let in Cheshire at the Adelphi Mill offers not only a great range of perks and services which many other providers cannot match, but also pricing which is transparent and competitive. 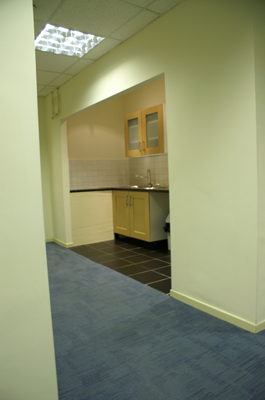 Our office space starts from just £23 per week, which is some of the best priced office space to rent and let in Cheshire and the Macclesfield area. The Adelphi Mill is in a prime location within the Cheshire countryside, just 10.6 miles from the city. It has regular public transport links which lead to Manchester, but also to Stockport and the surrounding area. The 24 minute drive to Manchester is a very simple commute and with lower rents than office space in the city, the Adelphi Mill is the perfect place to begin building the foundations of your business. Office space Cheshire has to offer is among some of the most popular in the Greater Manchester Area. Not only does the lower cost mean money can be better invested somewhere else within your business, but the beautiful location makes it a great place for staff to work. 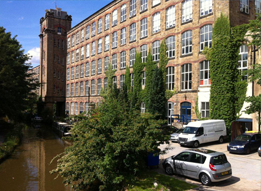 The Adelphi Mill is set in a Grade II listed building beside the Leafy Macclesfield canal and already has a number of local and national companies using the office space. The area around the Adelphi Mill is already well populated by businesses such as restaurants, hotels and golf courses, giving you the perfect opportunity to have meetings with clients and business associates without having to travel. Another main reason to consider the Office Space Cheshire had to offer for your business is ultimately to save your company some money. In the current economic climate, everyone is looking for ways to drive down costs through budget cuts, advertising cuts, changing staffing levels and conserving energy, but one simple solution is saving money through relocation. Although many would consider relocation an expensive ordeal, the cost is not really very high at all. The main expense when relocating is time and effort, choosing to take premises outside of the hustle and bustle of the city means you will save hundreds of pounds on ground rent alone. You can find out our top 7 reasons to choose Adelphi Mill office space cheshire here. 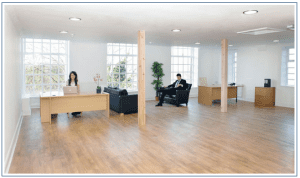 The Adelphi Mill can tailor your office to suit your business’s needs. Whether you are looking for retail space or a call centre set-up, the office space Cheshire has at the Adelphi Mill can provide exactly what your company needs. The offices feature on-site management and technical support so you can rest assured your business can be conducted seamlessly. The facilities on offer also make the Adelphi Mill a great place for your staff to work, with on-site canteen and preferential membership at the on-site gym. The beautiful location, facilities and surrounding area give you the edge over companies in the city through increased job satisfaction and productivity. The office space Cheshire has to offer at the Adelphi Mill is the ideal combination of close proximity to the City of Manchester and picturesque countryside location. The lower rents means it is ever popular with businesses needing to re-establish solid foundations away from the high costs of the city, but also those smaller, local companies looking to expand. Local, national and international transport links are within a 40 minute radius of the Adelphi Mill meaning the office space is also suitable for branches of multi-national corporations, but also for any other company that requires national and international travel. Cheshire is one of the most beautiful areas in the English countryside packed full of activities to occupy a family holiday from the moment you arrive to the moment you leave. Attractions like Chester Zoo, Cheshire Falconry and loads of serene and picturesque parks, huge manor houses and halls and the Macclesfield Canal bring tourists flocking from all around. Cheshire has long been one of England’s timeless places for family holidays and romantic weekend breaks for couples. Despite being a leafy, rural area of countryside for the most part, Cheshire actually has a huge amount to offer new and established businesses in terms of affordable premises, a quick and easy commute to and from Manchester for staff and potential clients, great transport connections for the surrounding area and beyond. 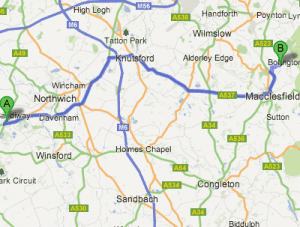 What sort of premises are available for Office Space in Cheshire? The office space Cheshire has to offer is varied but generally the prices are much more reasonable than the prices in urban locations. 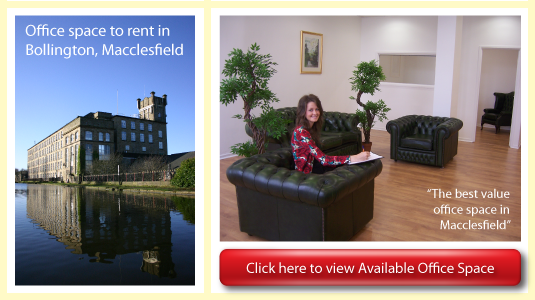 One of the most popular areas to find office space Cheshire keeps hidden away in the Adelphi Mill near Macclesfield. The Adelphi Mill has a lot to offer up and coming businesses, with both industrial storage units and office space available including Warehouse Space, small individual offices and large open plan offices more suited to call centre set-ups. The light, airy rooms make the office space Cheshire has on offer here some of the most relaxing environments for staff to work in. Also all of the office space Cheshire can provide at the Adelphi Mill has facilities for the staff to enjoy when not on shift. 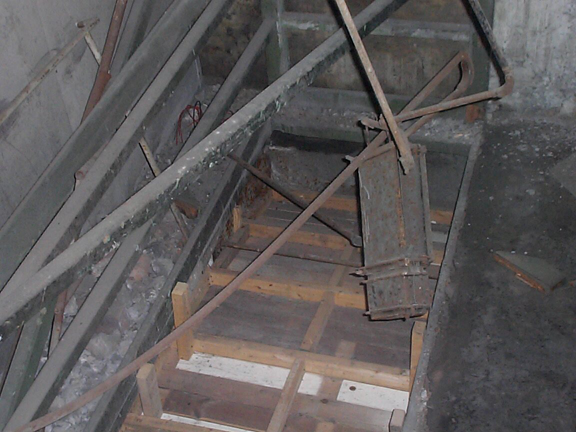 What facilities are available at the Adelphi Mill? The facilities on offer at the Adelphi Mill include free parking for all of your team of staff from managers to general employees, which is unusual when you are renting premises. Many places that offer office space will have all sorts of ‘optional extras’ available at an extra cost, which in reality should really come as part and parcel of the package. With the Adelphi Mill you can be sure the price you are quoted is the price you will pay, all of your basic needs are covered by this fee. How close is the Adelphi Mill to Manchester? 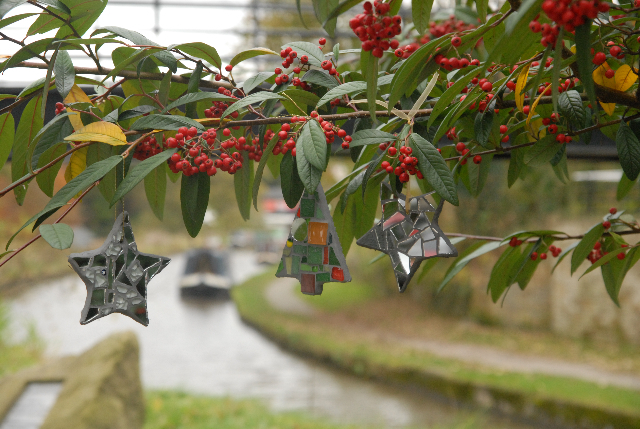 The Adelphi Mill is set in a Grade II listed building that sits beside the Macclesfield Canal in Bollington. This beautiful countryside location is just 10.5 miles from the town of Stockport, which has excellent transport links to the surrounding area and stretch as far as Manchester. The office space Cheshire has at the Adelphi Mill is set in the Greater Manchester area, meaning there are plenty of business opportunities for clients set within the city. The City of Manchester is one of England’s largest cities and is located roughly 16 miles from Bollington, Macclesfield. The commute takes about 40 minutes by car and not much more by public transport, which makes it a reasonable distance for staff to travel to work from the city itself. If your business requires some international travel, or you expect to have to take a flight from one end of the country to the other, Manchester Airport is only 11 miles away which is about 30 minutes in a Taxi or by car. 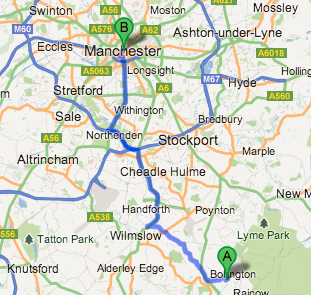 Taking into account the size of Manchester, it is probably quicker to get to the airport from Bollington, than it would be to travel across the city. The most convenient thing about the office space to rent and let in Cheshire at the Adelphi Mill is its central location within the Greater Manchester area. Although we have already mentioned the proximity of the Adelphi Mill to Manchester City, this location also leaves you in a prime location for activities such as team building exercises which will allow your staff to come together as a team and increase productivity and staff morale. Also because the Adelphi Mill offers office space to rent and let in Cheshire which is in the heart of the Cheshire countryside, in Macclesfield, you have an increased amount of customers in the form of through traffic. Alderly Edge is just 9 miles away from the Adelphi Mill, and each year they run a number of festivals, live music events and fairs which draw in large amounts of interest from tourists and people local to the area. Having your offices set in the prime location of Macclesfield means they you will benefit from people travelling to and from these events, but also events and activities in Wilmslow, Congleton and Knutsford. These places offer unique activities which draw in a lot of attention, Knutsford alone boasts the largest bungee jump in the UK, a sanctuary for Birds of Prey which offers photography experiences and Segway rallies which are some of the most popular activities in and around the Greater Manchester area. 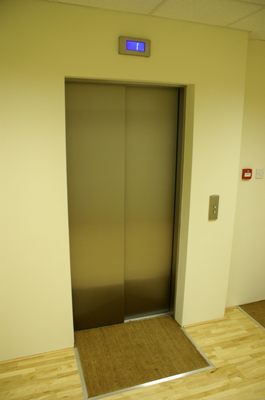 The Office Space Cheshire had on offer can increase the productivity of your staff. It may sound a little bizarre on the surface, but actually working in a more relaxed and scenic environment takes some of the strain away from your staff. Because the Adelphi Mill is literally on the banks of the Macclesfield Canal, there are plenty of footpaths and walkways that lead to local parks, picnic areas and other places of interest to staff on their lunch-breaks. Staff who have spent their break away from the constraints of an office are likely to be in better spirits, be less stressed and so more productive than staff who are confined to a small staff-room in a dingy office in Manchester City Centre. Not only can it increase the productivity of your staff, but it may also improve your ability to obtain new business. Who would you choose? A business operating out of a cramped, noisy office in the city centre or one operating from a light, airy countryside location with all of the same facilities? First impressions are everything. If you decide to look at offices to rent and let in Cheshire, the Adelphi Mill offers some of the most competitive pricing and quality premises available on the Market. Often a business will fall foul of companies who offer attractive rates for rent, then sting you with additional costs such as parking fees, cleaning staff, sets of keys for management and many other charges which we believe should come free with the rental of the premises. 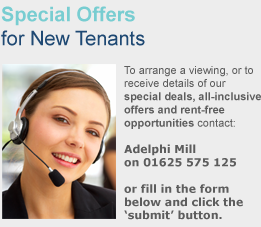 If you choose office space to rent and let in Cheshire at the Adelphi Mill you are guaranteed to pay no more than the price you are quoted, no hidden fees, no service charges. You will be able to purchase additional services such as help moving over your equipment and other materials essential to the running of your business, but these are optional extras to make the experience as quick and painless for you as it can be. There is nothing hidden in the contract, so what you are quoted is the price you will pay. All tenants are also offered free on-site parking which is one of the little perks that makes the office space to rent and let at the Adelphi Mill that little bit more appealing and sets us above the competition. Many other providers of office space in Cheshire and the rest of the Greater Manchester area charge £30 plus, per employee per month, which you have to admit is a little extortionate. At the Adelphi Mill we believe that parking for staff can be a necessity, not a luxury, especially if staff are commuting from the city or surrounding areas to work. That is an average saving of £2,160 per year if you count yourself and five staff all using car parking facilities. Many other providers of office space to rent and let in Cheshire can only offer set premises with set size floor space, unless you are lucky enough to find somewhere which is not already occupied by current tenants. This is not always the best option however as a new premises without any tenants means you are going to be losing out on inter-trading with other tenants but also not get the same amount of exposure as you would at premises which house other businesses too. At the Adelphi Mill we offer retail units and office space to rent and let in Cheshire which can be custom made to suit your business. This means you are not only receiving the benefits of having office space that is tailored to suit your requirements, but also plenty of other businesses to look at trading with. At the present time we provide office space, retail space, industrial units and workshops for over 50 tenants, some of whom were already here when the renovation took place. These are all from a variety of industries from home and garden services to financial and legal consultants and they are all working from tailor made office space. 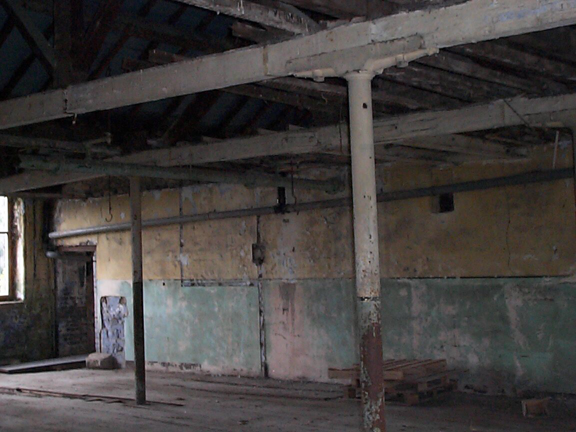 The Adelphi Mill provides inter-business trading opportunities. As the Adelphi Mill houses many different businesses who all needed quality office space to rent and let in Cheshire, these businesses often work in partnership with one another in order to make savings or draw in new customers. As many of the businesses make savings through using the Adelphi Mill over other providers of office space to rent and let in Cheshire, many tenants also offer great deals to other businesses who operate from the same premises. If you consider the current tenants who include a printers, a packaging business, I.T services a publishing and marketing company and a document processing company, you might realise you could benefit from inter-tenant trading yourself if you choose to move your business into the Adelphi Mill. For more information or to be put in touch with one of the other tenants operating from the Mill please contact the landlord’s office. Although this might seem trivial to some, having your offices set in a Grade II listed building automatically adds some character to your business. The Adelphi Mill and its sister, The Clarence Mill both have a long and fruitful history which makes them such a centrepiece for the Cheshire Countryside. The Mill was constructed in 1856 by Martin Swindells who was a local cotton farmer. 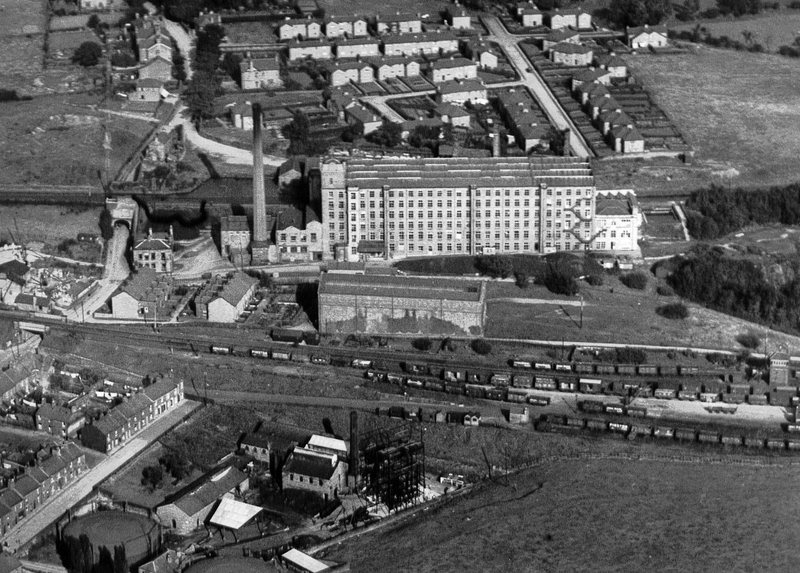 He already had success with the Clarence Mill which he owned and so in 1985 he built the Adelphi Mill for his two sons. The Greek word for brothers is Adelphi, hence the name. When the mill was first built it was used for the cotton spinning process, but after a short while it was converted into a silk factory for increased profitability. Although within three years the Macclesfield Canal became virtually unused by the mill due to the introduction of the railway line, the Macclesfield Canal is still navigable today and provides a certain amount of charm to the Mill and the surrounding countryside. 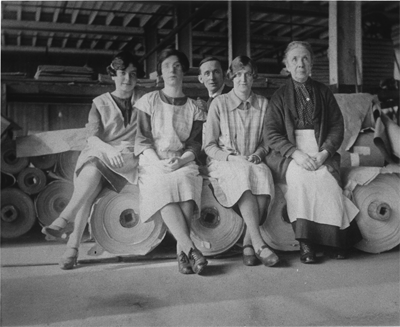 In the 1960’s the mill was first hired out to another company, Britax, for the production of webbing and the offices were first put in place during the 1980’s. The Adelphi Mill has now been owned by the same family for over 10 years, with some of its longstanding tenants using the same premises for even longer still, some up to 19 years. Although this sounds like a bold statement, it is definitely a true one. When you consider how differently you would react to say walking into a takeaway then walking into a fancy restaurant which offer the same dishes at similar pricing, you’re always going to me more inclined to eat at the latter premises. In this context it is the same for potential clients. They may be considering two or three businesses minimum before they finally reach a decision as to which company to go for, so you need to make sure you’re company stands out from the crowd. Why let a small company operating out of a dingy office block in the city centre take on your business, when there is another exactly the same offering the same products and services out of a light and airy renovated cotton mill in the Cheshire countryside? Even if it is just for the scenic drive most people would opt to go for the professional and charming atmosphere of the Adelphi Mill over the hustle and bustle of the city centre. If you are looking for office space to rent and let in Cheshire then the Adelphi Mill is one of the best places a new or existing business can look to relocate. Not only do you reap the benefits of a lower rent price from as little as £23 a week, but you also have the additional benefits of the other tenants that can give you a helping hand getting some exposure for your business. The Adelphi Mill has had some of its tenants for nearly 20 years so after all this time it is hard not to see each of the tenants as part of a commercial business family. The Adelphi Mill has a friendly and warming atmosphere that makes you and your staff feel right at home, so aside from all of the competitive costs and perks the office pace to rent and let in Cheshire can provide at the Adelphi Mill, there are a vast array of other reasons to relocate or set up your new business here. If you are looking for office space to rent and let in Cheshire and you want to know more details about what sort of premises are on offer at the Adelphi Mill, please contact us today for more information.